To sell or to let your property effectively you need to understand the customer and the market as well as the purchaser. Here at Quintons we understand your property. But more importantly we understand how potential buyers will view your property. This means that we can help you get the best possible price. 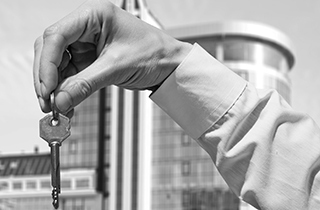 You should start planning the sale or lease of your property well in advance. We can help you to prepare your property for an effective sales and marketing campaign. The more interest you attract, the easier it will be to sell or let your property and the higher the price you will achieve.